It’s September and all over the country students are going back to school. At Kiuna Institution in Quebec students are excited the Aboriginal college focuses on their cultures and interests. 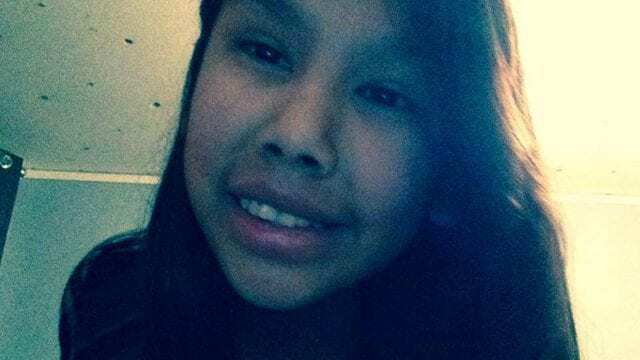 APTN’s Danielle Rochette has the story.